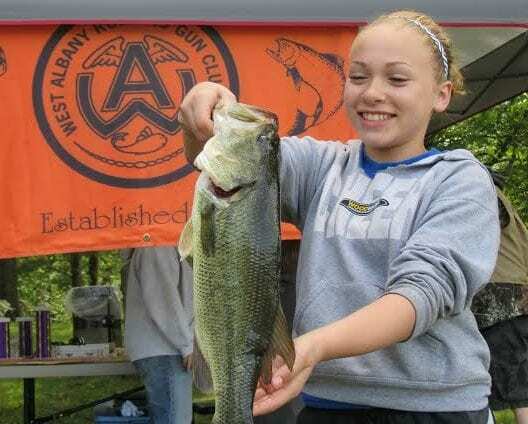 COLONIE — The 42nd annual Youth Fishing Derby will be held by the West Albany Rod and Gun Club on Saturday, June 4, near the boat launch at Colonie Town Park on Schermerhorn Road in Cohoes. Fishing will be the only event at the derby, but kids are encouraged to explore a wide variety of game sports: fishing; hunting; trapping; archery and the like. 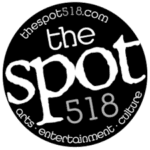 The event hosts approximately 70-80 youth, aged 3-15, each year on the first Saturday in June. Trophies are awarded, in three age categories, for the largest fish caught — a fourth award is presented to the young angler who catches the smallest fish. “Sometimes a 3- or 4-year-old only catches a fish 3 or 4 inches long,” explained Beauparlant. “And we don’t want anyone to go away unhappy.” In the state of New York, he said, a fishing permit is required once an individual reaches the age of 16, so the derby is limited to those aged 3-15. Other than donations from Pepsi-Cola, the Rod and Gun Club raises the money for the event and the prizes themselves. “We have a dedicated Youth Activity Fund,” said Beauparlant. “We have a monthly raffle. You buy a ticket, everyone throws a buck in the pot and that goes into the fund. Some of the members, we donate items and raffle those off and that also goes into the fund. We have a cabin fever party in the spring and there are other things that we do to raise money—a lot of the things we do are specifically to raise money for the Youth Activity Fund. “Another thing that we do.” he added, “is we send two or three kids a year to Camp Colby—an environmental conservation a camp in the Adirondacks—for a week.” Beauparlant said that his own grandson has been to the DEC-run camp on the western shore of Lake Colby in the Village of Saranac.